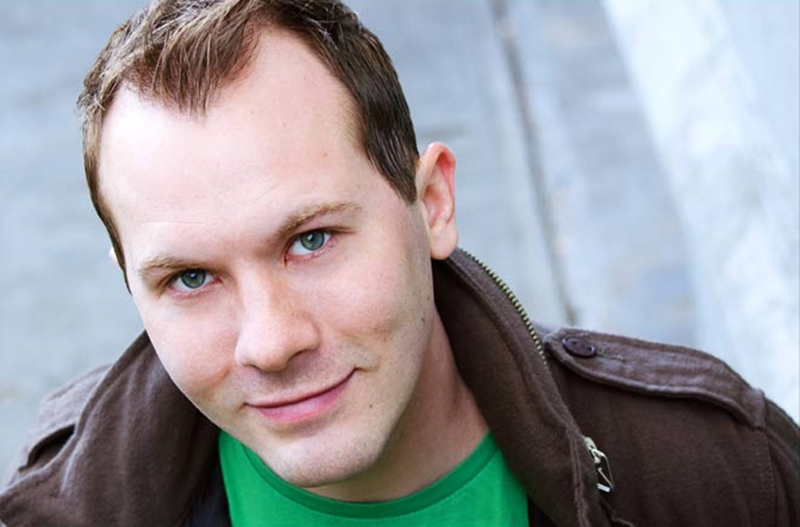 Josh Krebs is a comedic actor, writer and producer currently living and performing in New York City. He has produced, co-wrote and co-starred in “Wander My Friends,” which won the Audience Award for Best Regional Feature at the SENE Film Festival in Rhode Island. He has been a student of T. Schreiber Studios, studying with their acting intensive program and The Peoples Improv Theater, where he has studied improv and sketch writing.